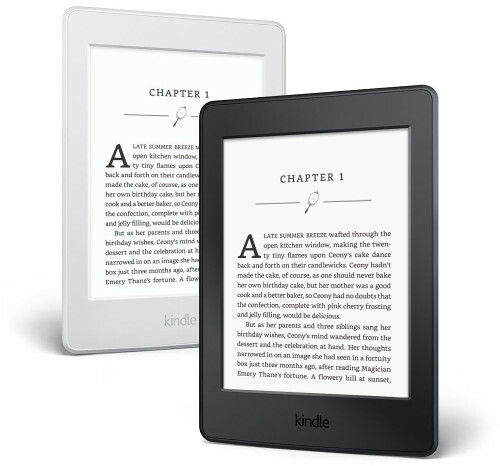 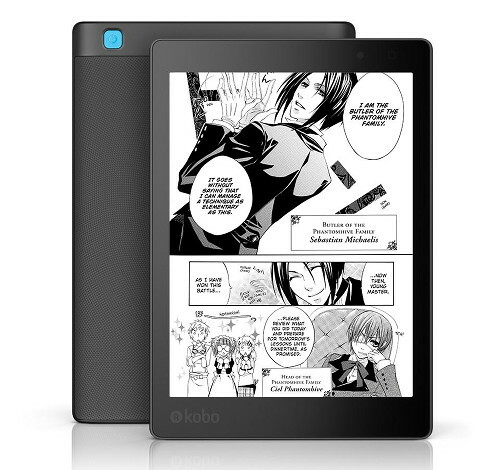 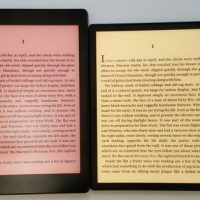 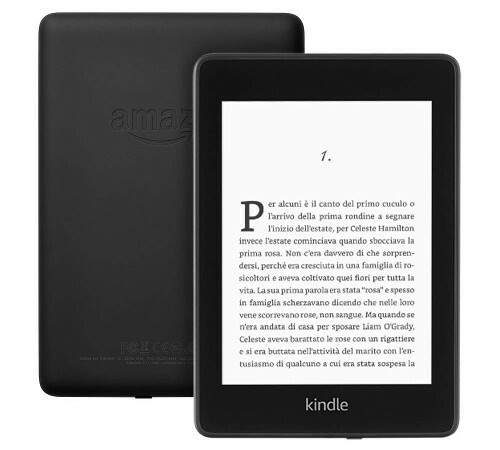 Will Kobo Release a 2nd Generation Kobo Aura One? 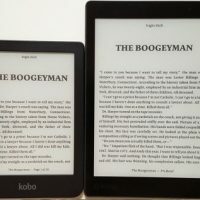 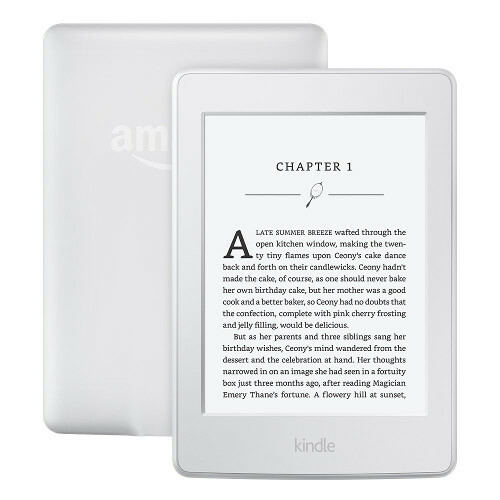 Will Kobo Ever Put the Kobo Aura One on Sale? 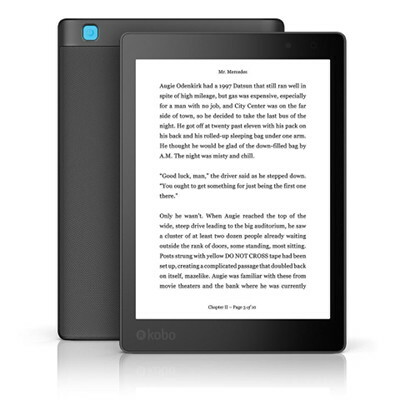 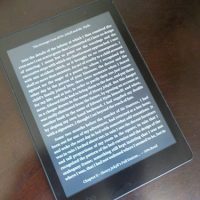 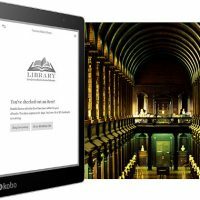 Does OverDrive Still Work on Your Kobo Aura One?